The Raventós i Blanc estate, which is comprised on 90 hectares of woodlands and vineyards, was founded in 1497 and has been passed on through the family to the present day each generation involved in wine making and grape growing. It was a member of the Raventós family, Josep Raventós Fatjó, who made the first Cava in 1872. In 1984, on the family estate, Josep Maria Raventós I Blanc founded the winery as we know it today with a singular focus on achieving the highest quality wines. Today, the father and son team of Manuel and Pepe Raventós (Josep Maria’s son and grandson) work side by side, continuing the prestigious lineage of this remarkable estate. A pale, subdued and elegant pink attracts you and pulls you in with its sensuality. The first aroma is clean, pure and almost crystalline; little by little citrus aromas subtly emerge with memories of fresh white fruit and a touch of cassis. The nose also gives rise to a certain creaminess, lending to its complexity. The clean, direct sensation of the nose changes radically in the mouth where it combines a smooth, voluminous and fruity texture with a pleasant freshness and fine bubbles. 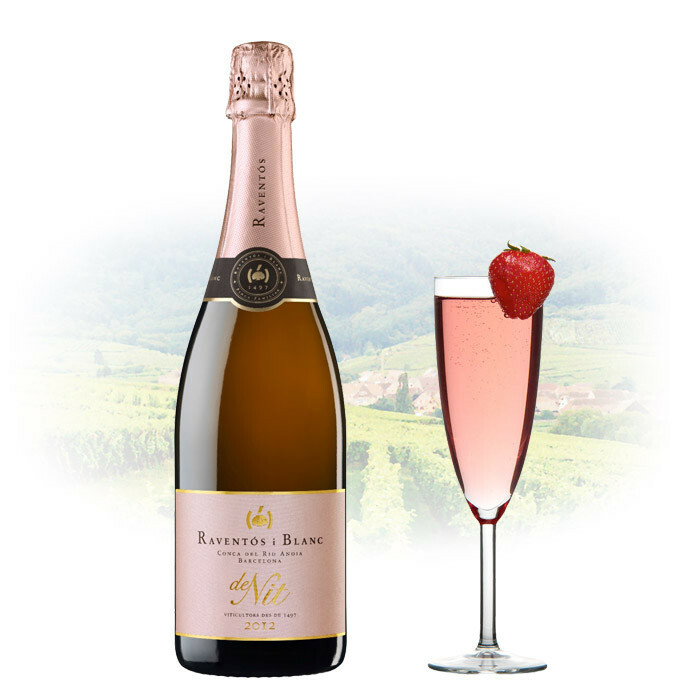 Driven by a very good balance, this long lingering cava stretches to a finish pleasantly reminiscent of fresh fruit.